I have some friends who always knew where they were going to honeymoon. They’d dreamed about Greece/Tahiti/Italy for so long that when the time came to actually start planning their trips, they wasted no time at all booking flights and reserving hotels. neither of us had been there before. 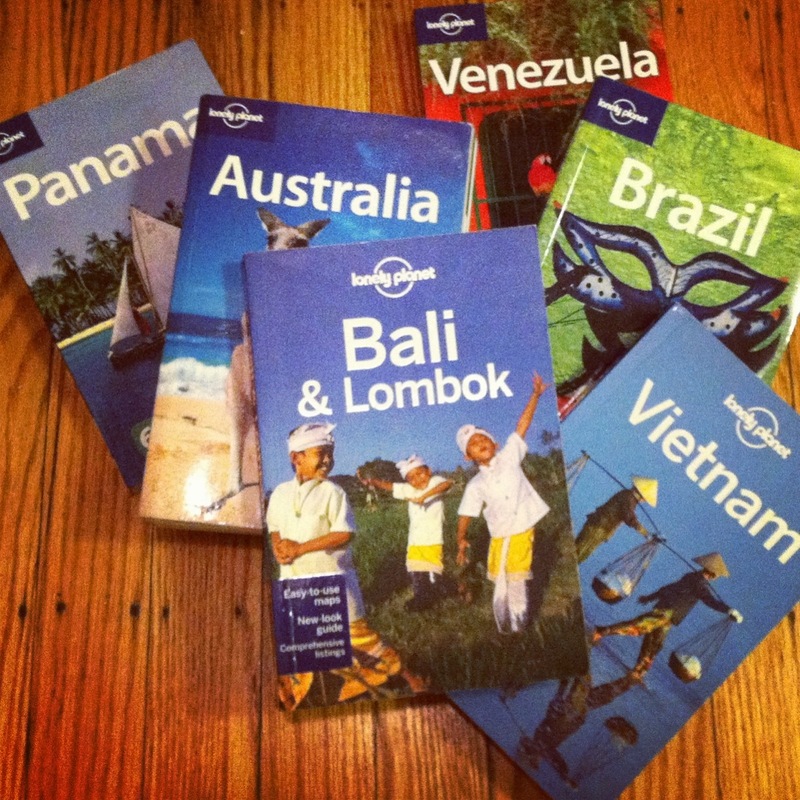 In the months leading up to our wedding, we bought Lonely Planet books for Mauritius, Belize, and Venezuela. I emailed friends about the Maldives, Bali, and the Philippines. I even remember having a random dream about honeymooning in Malta, of all places. In other words, I was ALL over the map, and it really stressed me out. Eventually one of my husband’s coworkers suggested that we at least talk to her travel agent, and I’m really glad we did. She was a huge fan of Bali herself, and she suggested we combine that with Vietnam, a country that I wouldn’t have even considered for my honeymoon. After we decided WHERE we were going, I could finally start feeling excited about it. Once you’ve narrowed it down, feel free to email me your destination shortlist, and I’ll give you my opinion :) Don’t forget to mention your travel priorities though, so I know what sort of trip you are looking for. If you get stuck between two destinations, considering combining them into your ultimate multi-moon. One of the reasons why I chose to write this post this week is because I’ve been corresponding with someone in the UK about where she should go on her honeymoon. The other reason is that I’m still hemming and hawing over where to plan our own big trip of 2014 now that Brazil is out of the cards. Even I still need to remind myself (all the time) that I shouldn’t really stress about where we plan our trips. Whether we go to Ecuador, Malaysia, or somewhere that hasn’t even crossed my mind yet, it’s going to be great. Posted in Travel Tips, Where To Go?